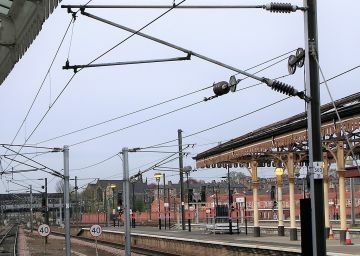 We understand and have experience of the EMC requirements of railway systems which must both co-exist and interact, including; signalling, traction, infrastructure, power delivery, telecommunications and radio communications. I appreciated the personal service provided by my dedicated Consultant Engineer. We were particularly impressed with how quickly YES responded to our request. The language used in their reports translates well across both laymen and subject matter experts. The delivery was clear and easy to understand, essential for those without prior EMF experience. York EMC worked with us to provide the testing service we needed and gave advice on the day. They are experts in their field and went above and beyond what was expected. A very quick and professional response every time. 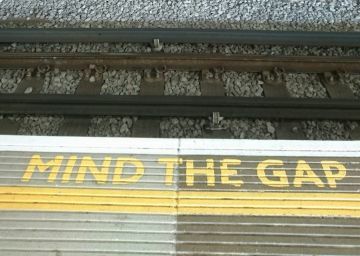 Conception to completion guidance and compliance management for reducing EMC risk in Rail infrastructure projects worldwide. 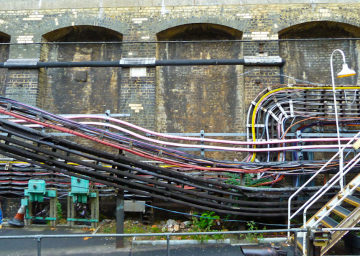 Cable management services to help mitigate induced voltages and transverse/psophometric disturbances affecting safety critical railway equipment. 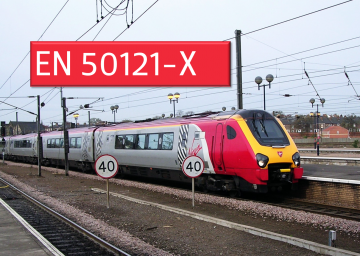 Our Expert Services department backed up by our accredited test facilities can help you understand the correct practical application of the EN 50121-X series of Railway standards. Eurofins York has extensive experience in producing EMC Management Plans, sometimes referred to as EMC Control Plans, for Railway projects.